Home / Entertainment News / VGMA@20 Nominees Jam: George Quaye reveals why Stonebwoy was denied a live band perfomance. 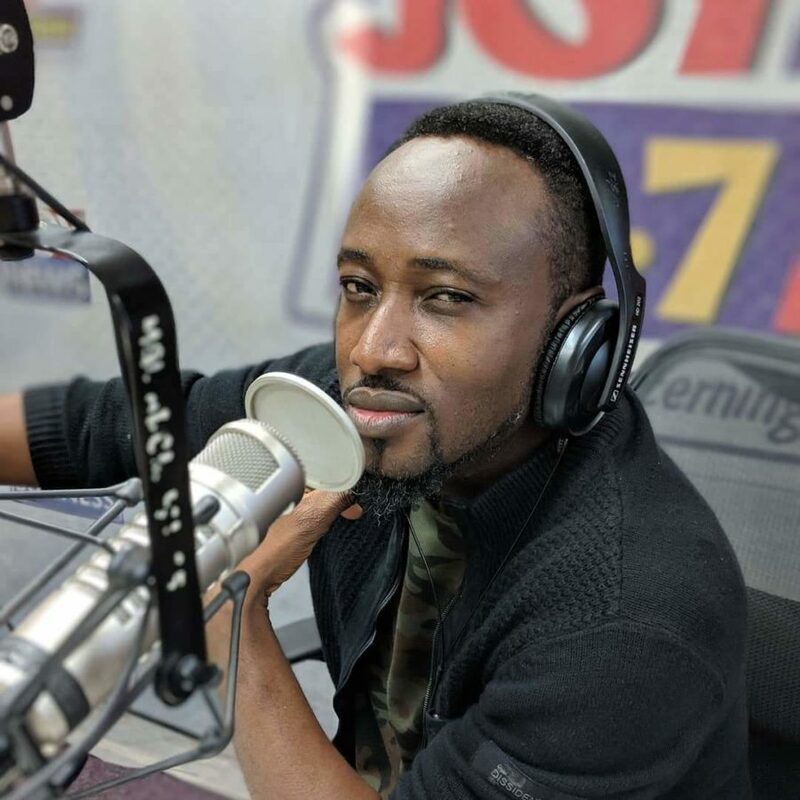 VGMA@20 Nominees Jam: George Quaye reveals why Stonebwoy was denied a live band perfomance. Speaking on Radio Universe’s ‘Brunch2Lunch’ show with Zionfelix, George Quaye stated that the “Top Skanka” hitmaker was billed initially to perform with a live band team but because the technical hitch they had affected the ability of them to play again, Stonebwoy wouldn’t have performed.